DirecTV subscribers were greeted with a pleasant surprise on Friday when the flicked on their TVs and once again had access to channels like Nickelodeon, MTV and Comedy Central. 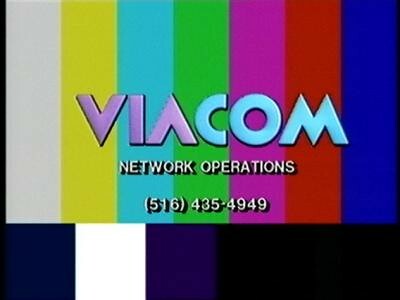 Viacom, the company that owns those three cable channels (plus dozens more), came to an agreement with DirecTV, ending a nine day stand-off in which Viacom's networks were blacked out on the satellite provider's channel lineup. 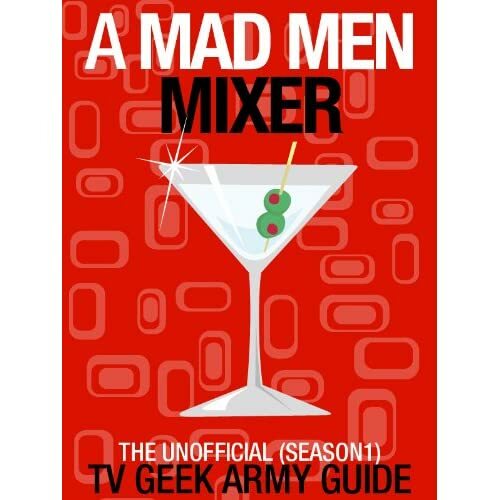 TV Geek Army has been following dispute closely; we never want our fellow TV lovers kept from their favorite shows because two media mega-corporations can't get their acts together. "Personally, I would be standing on top of my roof (next to my satellite dish) screaming at bewildered neighbors based on the loss of Comedy Central's Workaholics alone," TVGA editor, King of the Andals, the Rhoynar and the First Men. Lord of the Seven Kingdoms and Protector of the Realm, Eric Berlin wrote on Wednesday. It's not all good news for DirecTV subscribers, however. The satellite provider might have responded to fans' cries of "I want my MTV! ", but those fans are going to pay more their MTV in the future. The dispute stemmed from DirecTV's unwillingness to pay higher fees to Viacom for the right to air their programming. The details of the new seven-year contract between DirecTV and Viacom are not public, however it has been reported that the carriage fees have increased. "There was an increase, but not nearly the increase they were seeking," DirecTV Executive Vice President Derek Chang told the Los Angeles Times. The Times' report estimates that subscribers will pay about $.55 more per month for Viacom's channel package, increasing one of those little tiny figures buried in the jungle of fine print on your cable bill from $2.25 to $2.80. While the DirecTV/Viacom saga is resolved (at least until the next contract negotiation), DirecTV's main competitor, Dish Network, is still battling it out with the cable network AMC. Fans of the summer's hottest show, Breaking Bad, lucked out last week when AMC decided to stream Breaking Bad's premiere online for free. But the live-stream was a one-time event, so if viewers want to continue watching, they must find a new cable provider. Or just cut the cord once and for all.